Seventeen Eurozone finance ministers are fresh holding talks in Brussels on a €17-billion bailout for crisis-plagued Cyprus. Negotiations resumed after a new conservative government took office following the February elections. Newly elected Cypriot President Nicos Anastasiades announced last week he was committed to reforms, in exchange for a bailout loan that aims to save the island’s economy from collapse. The ministers have yet to come to a compromise on how to fund the aid. 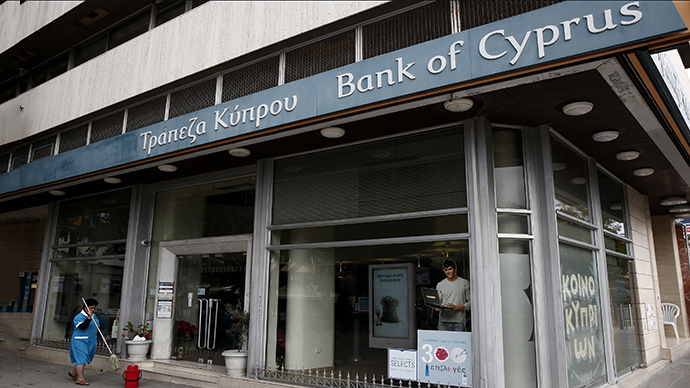 Countries like Germany and Finland want Cypriot banks to share the cost of the rescue (or ‘bail-in’). Amid allegations that Cypriot banks might be used for money laundering, European finance ministers also insisted that the island’s government explain the allegations before it gets the rescue deal. 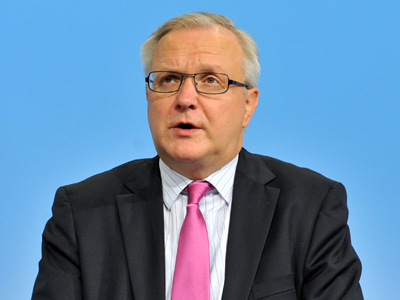 Cyprus fears that a bail-in of depositors will result in a bank run, and only worsen the situation. “It’s important to find a good solution whereby we weigh these risks,” said Dutch Finance Minister Jeroen Dijsselbloem, who chairs the gathering in Brussels, Bloomberg reported. The International Monetary Fund (IMF) has concerns about the bailout and is not ready to approve it yet, according to Irish Finance Minister Michael Noonan. "I don‘t think that they are refusing in principle to participate. I think they‘re indicating that the conditions are not yet in place for the board of the IMF to take a decision to participate," Noonan said in Brussels ahead of the talks, cited Europe Online Magazine. 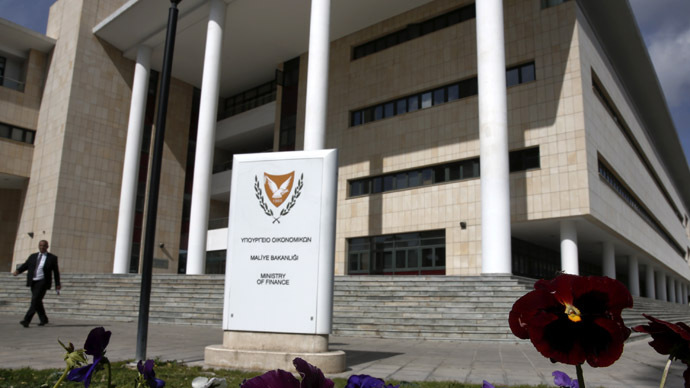 On the eve of the meeting, the new Cypriot finance minister, Michalis Sarris, said that in order to meet potential creditors halfway, Nicosia is ready to consider privatization and a reduction of the financial-services sector. However, he ruled out the possibility of a talk on the depositor bail-in; he claimed the speculation had resulted in depositor flight in recent weeks, the Wall Street Journal reported. Sarris also told reporters that the UK may participate in the bailout package for its former colony: "There are indications that London would participate in a package... for a country that has special links with the UK, if it were necessary, some way could be found to help in a transitional manner." However, an unnamed British diplomat said the loan was the eurozone's responsibility, and London had not offered financial aid to Cyprus, according to the Wall Street Journal. 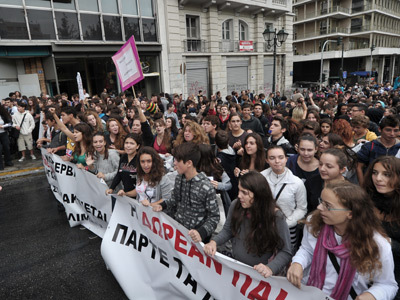 A final decision on the bailout for the Mediterranean republic is expected to be made by the end of March.